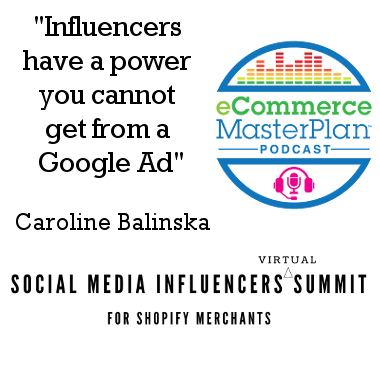 Today we’re joined by Caroline Balinska I’ve known Caroline for a couple of years now, and you may remember her from the 2018 eCommerce MasterPlan Virtual Summit! Caroline really knows her eCommerce and Shopify stuff! 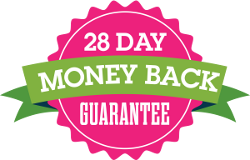 She’s run her own sites as well as helping 1000s of eCommerce business owners like you, and is regularly seen speaking at eCommerce events around the world. Today she’s going to be sharing the ins and outs of Influencer marketing with us and how we can learn much more about it in her upcoming Virtual Summit – Social media Influencer Marketing Summit. Join the 7,000 plus innovative ecommerce brands like Brooklinen, Taylor Stitch, and Bonobos who sell more with Klaviyo. Learn how to level up your marketing today at https://www.klaviyo.com/ecommerce-masterplan! Though she had set up websites for her other businesses prior to diving into eCommerce, Caroline considers her official start in eCommerce to be in 2007 when she designed and sold her own shoes online because of her abnormally large feet. The creation of this site was so unbelievably complicated to navigate through and implement that she really had to learn it all. It was far from user friendly. In fact, even just getting a credit card system set up on an online store required a 30-page application! 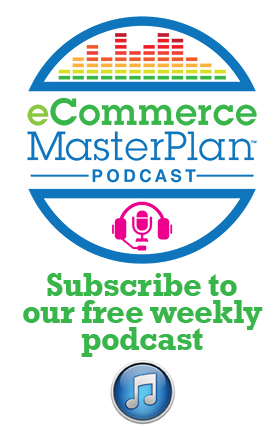 Listen to be entertained by the ancient complications of eCommerce in 2007. Caroline got started in influencer marketing in 2017 because she discovered the power they had in business promotion as compared to your typical Facebook or Google ad. Not everybody can do it successfully, but if you find someone who’s got that je ne sais quoi, and their audience matches your product or service, then you’ve got a way more effective ad campaign coming your way. A common misconception is that you’ve got to hire someone with 100k+ followers in order to get the bang for your buck. In reality, if you hire someone with 10,000 followers, you’re not only going to see lower fees, but you’re also going to reach a more relevant audience to your brand, and that audience generally has a higher rate of interaction with the applicable influencer. According to Caroline, the time is now to get started in influencer marketing if you haven’t already. Prices are steadily rising as more and more companies catch on to how beneficial enlisting influencers can be for expanding their reach. Currently prices are still reasonable, but they may not be for long. If you are planning to have a campaign run before a specific deadline, such as a holiday, it is generally a good idea to allow at least a couple of weeks from when you notify the influencer to when you need the campaign launched. Some influencers can extend a very quick turnaround and post a picture with a simple caption that same day, but the ones really worth investing in will put together a thought-out campaign that attaches their own brand and sells your product more effectively. Those are the ones to allow time for. Listen to learn some effective methods in making influencer marketing work for you. Ninja Outreach is an extremely helpful tool for navigating through the enormous sea of influencers to find the perfect fit for your brand. Most influencers will offer a test campaign (not a free trial, mind you) that allows you to figure out if their brand is a solid match with yours. If it is, you generally stick with them on a sort of subscription basis. Something very important to make sure of before hiring an influencer is that they love your product. If you try to force a product on them, they generally aren’t good at faking their love for it, and it won’t sell well. 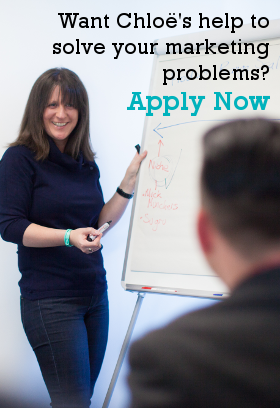 To get more in-depth knowledge on the subject, Caroline is offering a completely free summit for interested digital nomads and eCommerce entrepreneurs. The summit will be held October 29-31 and consists of just under 20 speakers who are Shopify store owners, app developers, influencers, and everything in between. Check out the video and summit itinerary here. Don’t be intimidated by influencer marketing just because you may not fully understand it or because it comes across as out of your budget. Once you get into it and you test it out to work for your brand, it can be so incredibly beneficial to growing your business. Pinterest is so powerful and so underrated. Learn more about making Pinterest rock in your favor by signing up for the summit! The BestSelf Journal is a 13-week journal that helps you set and stick to time-constrained goals, ensuring your ability to stay on task. Have a plan behind your goal. A goal without a plan is only a dream.